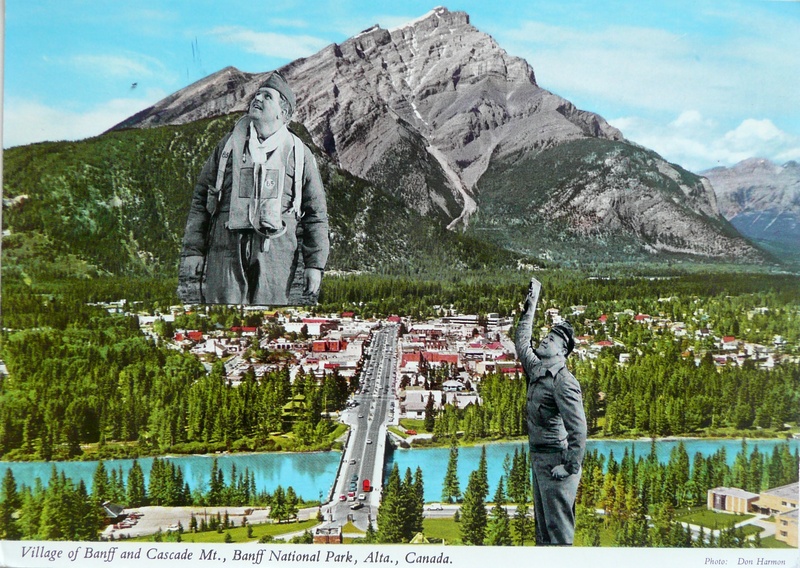 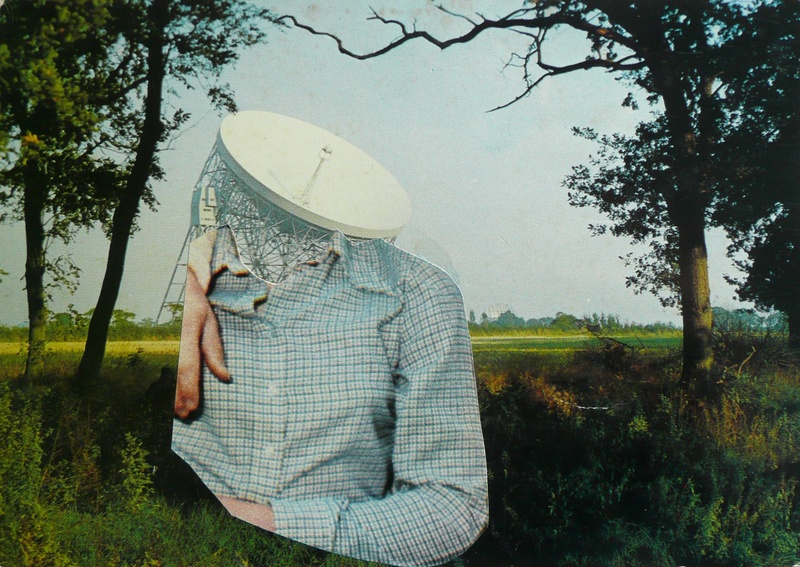 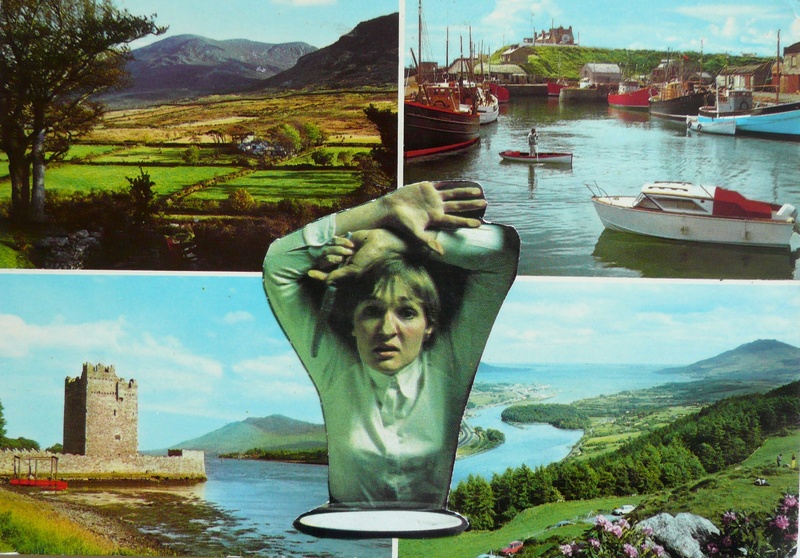 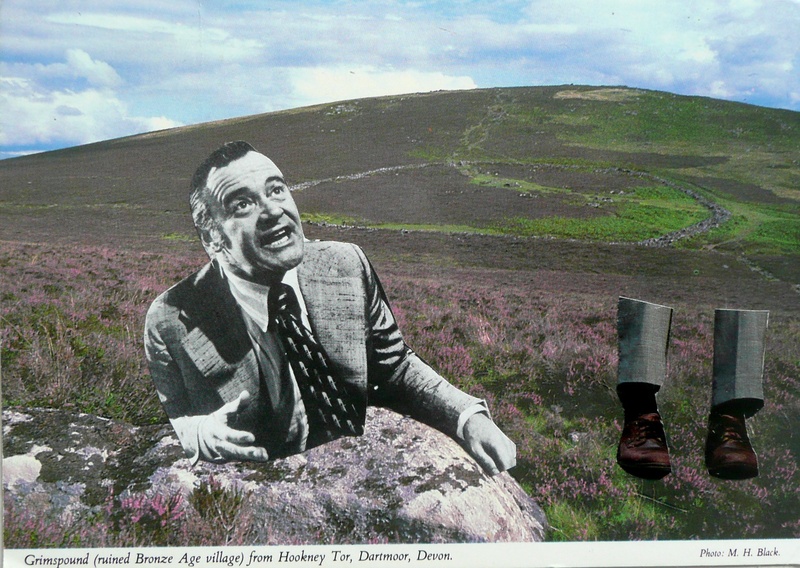 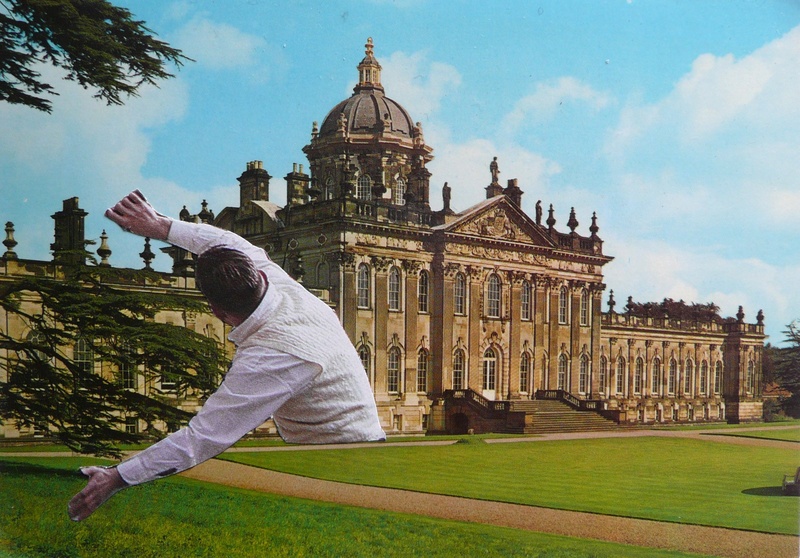 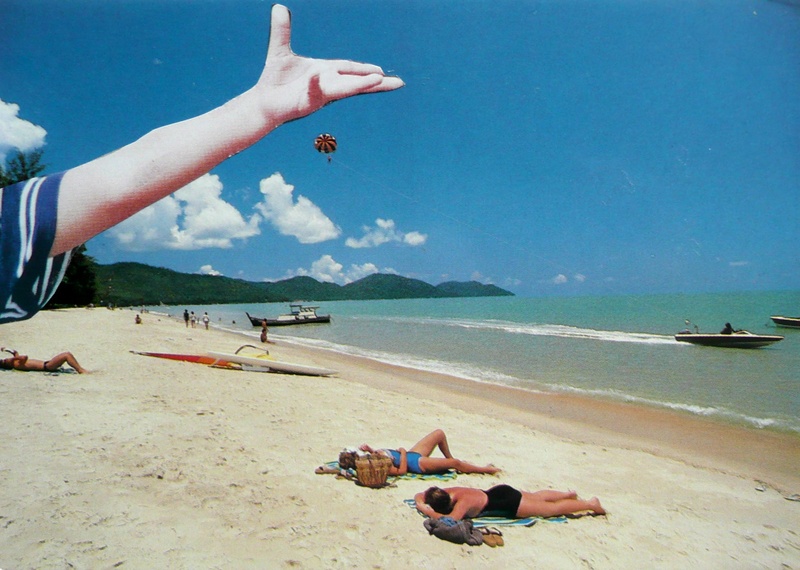 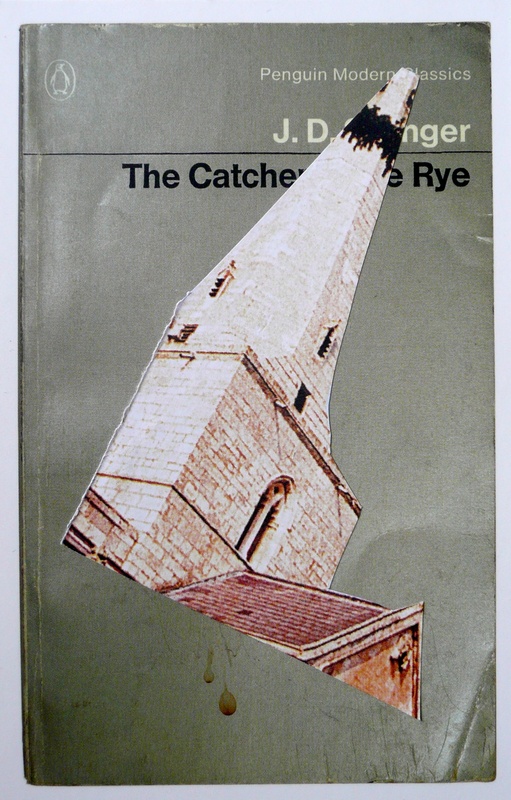 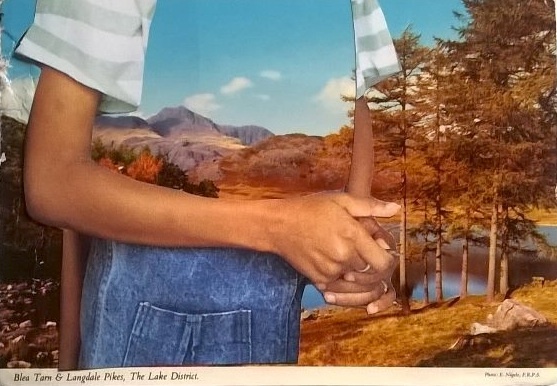 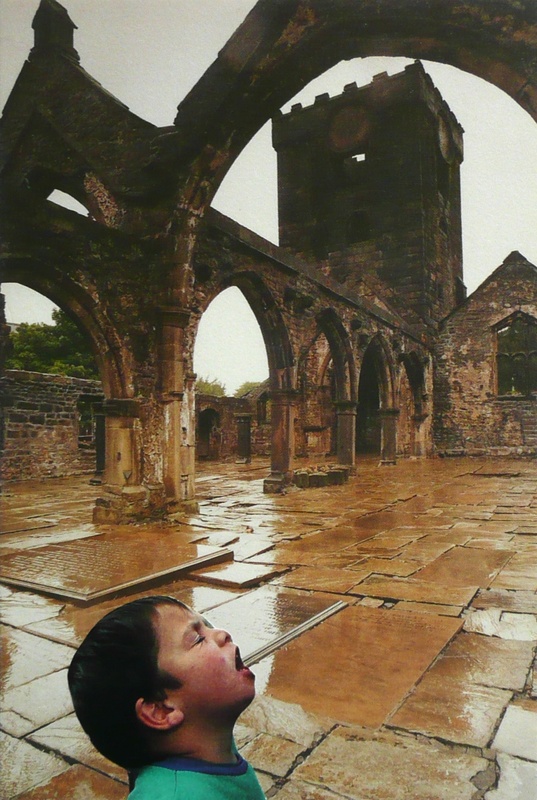 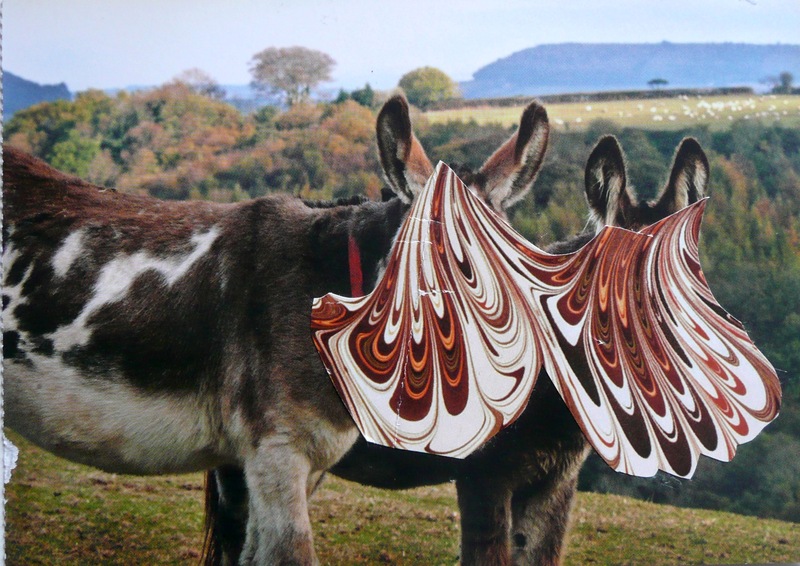 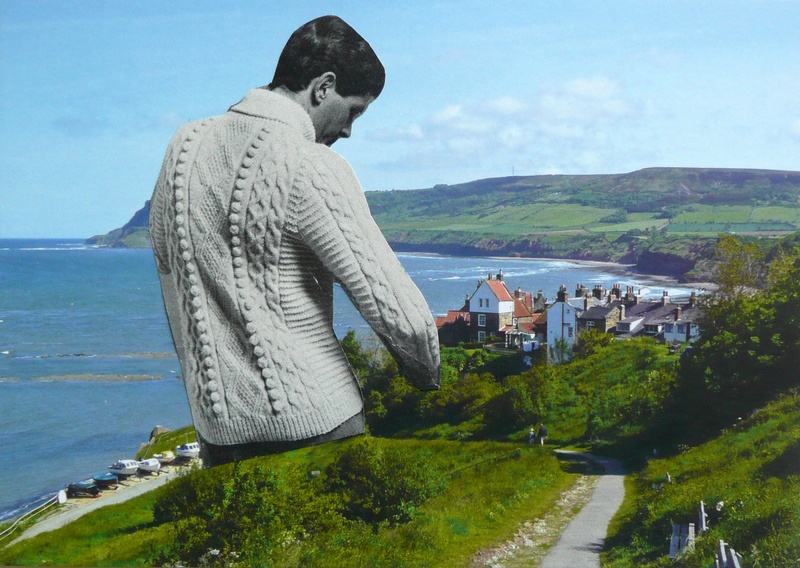 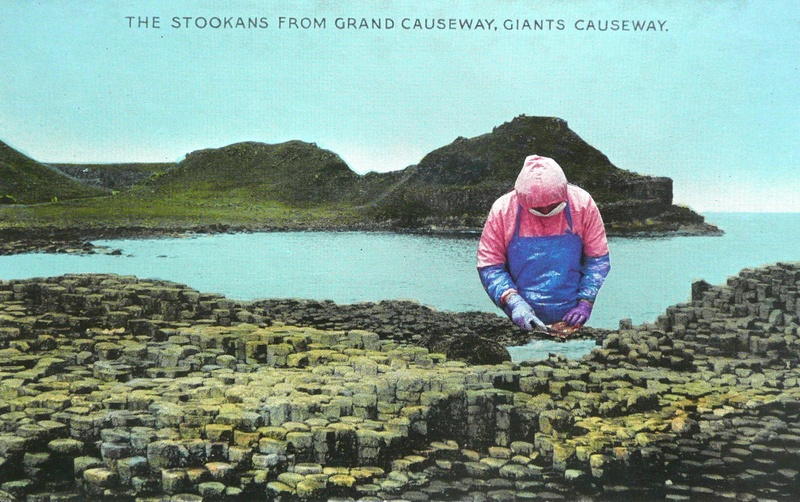 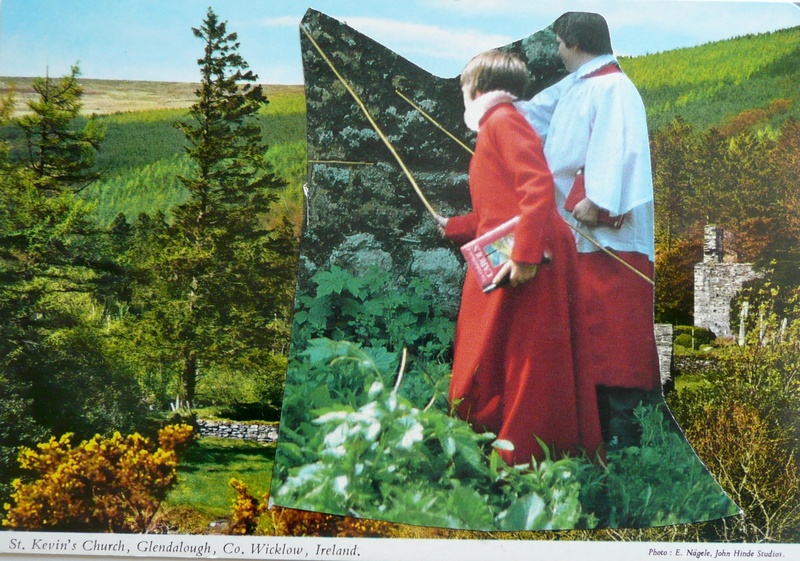 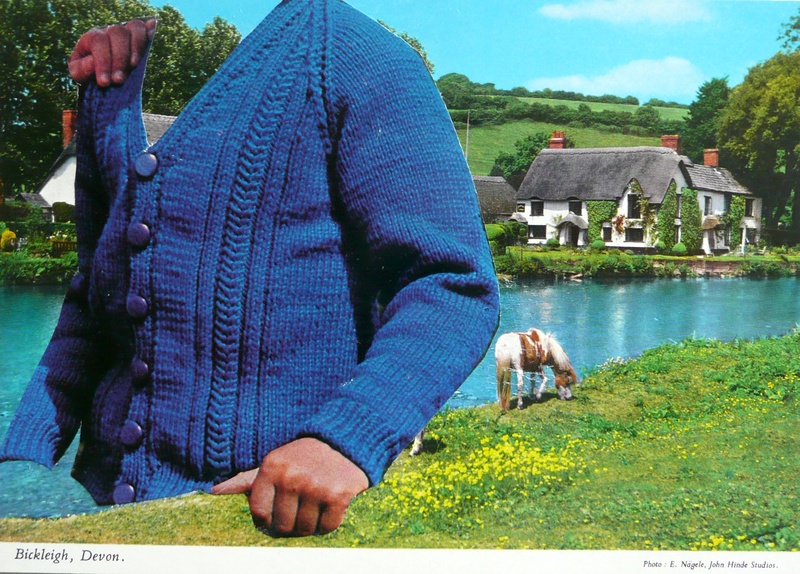 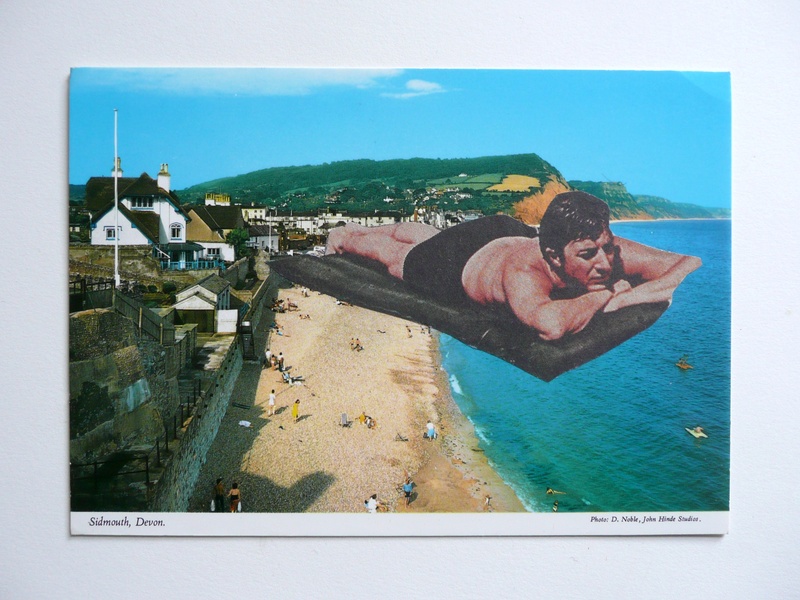 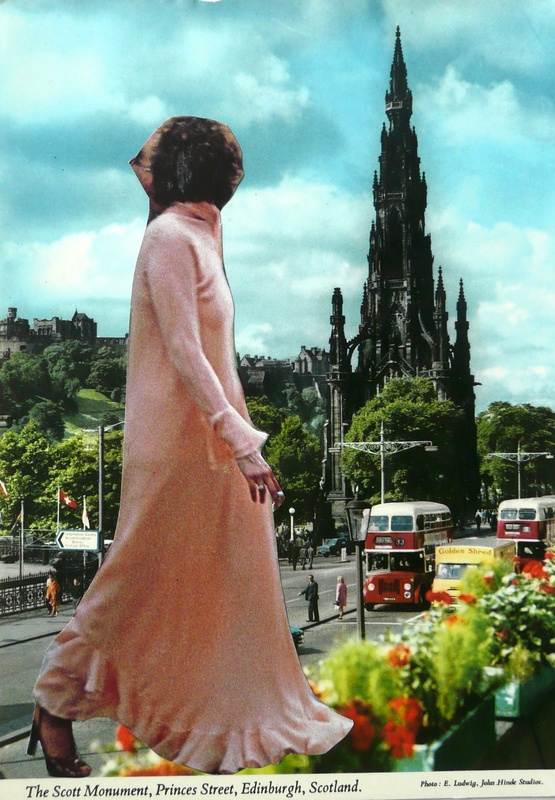 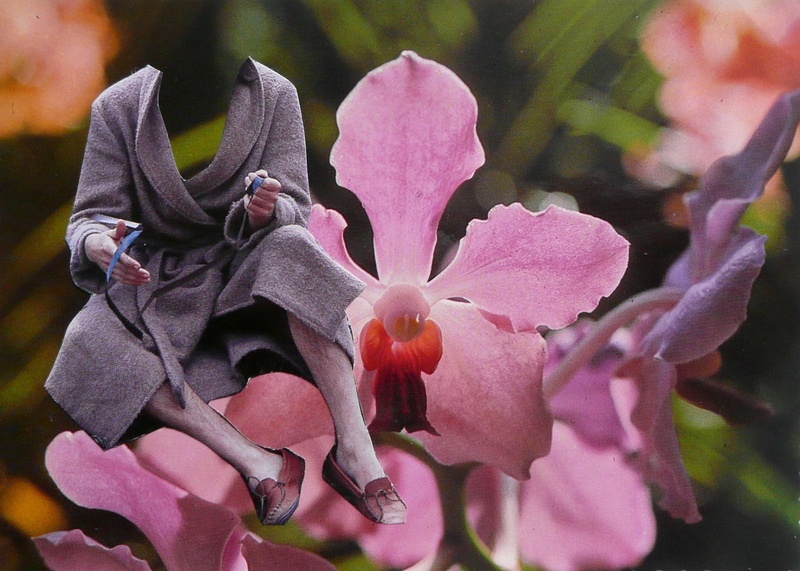 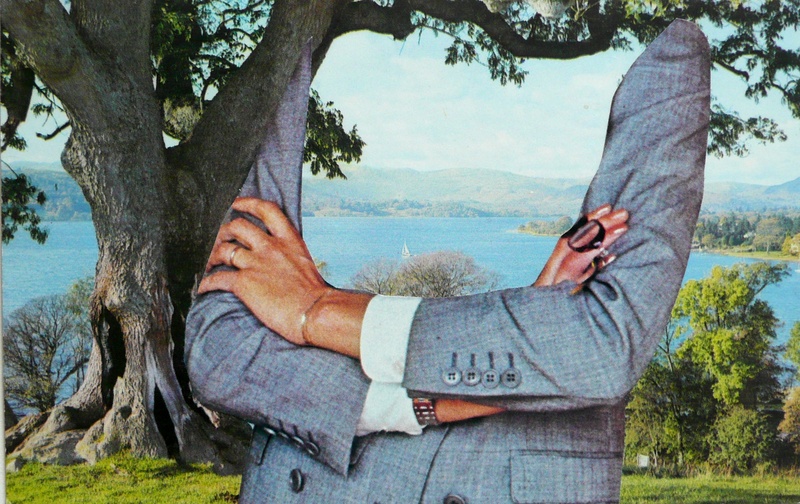 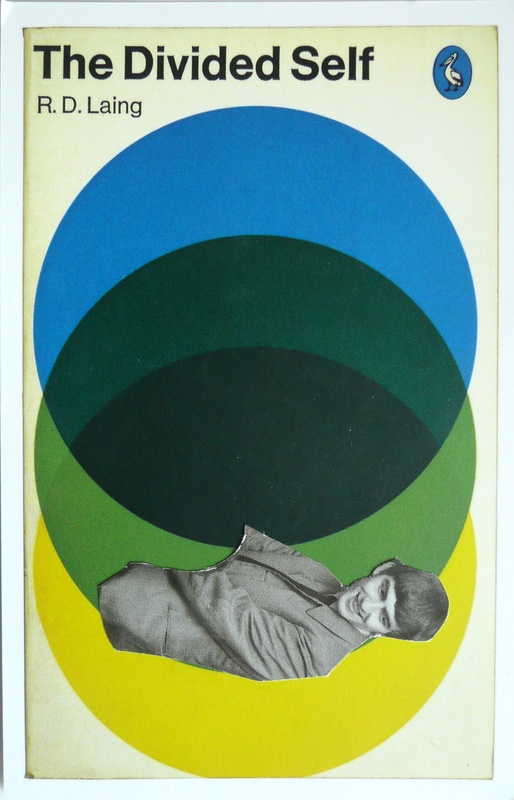 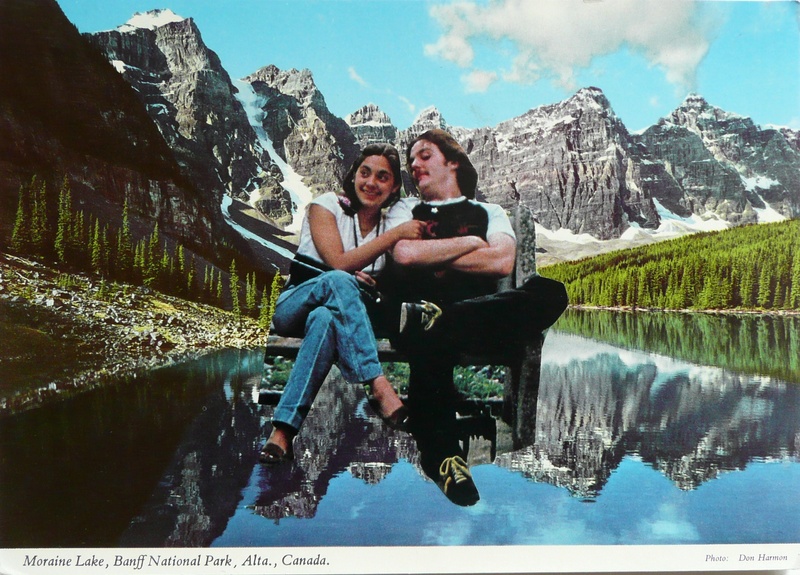 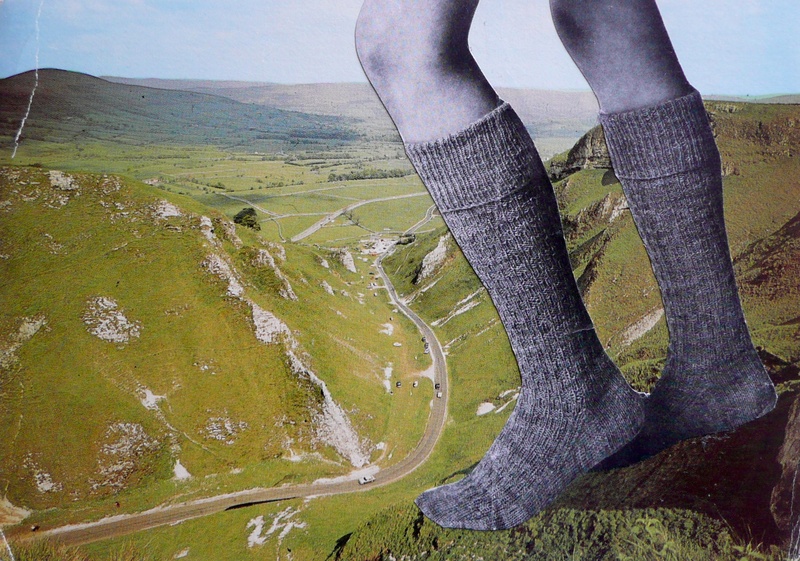 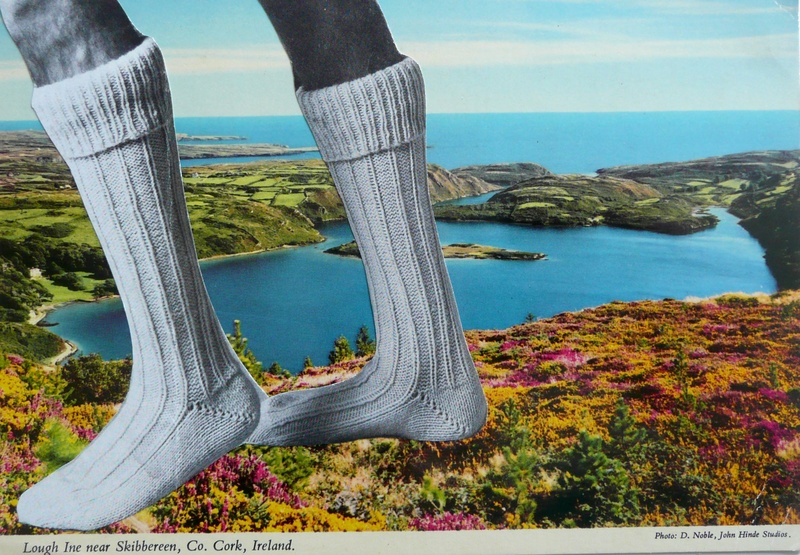 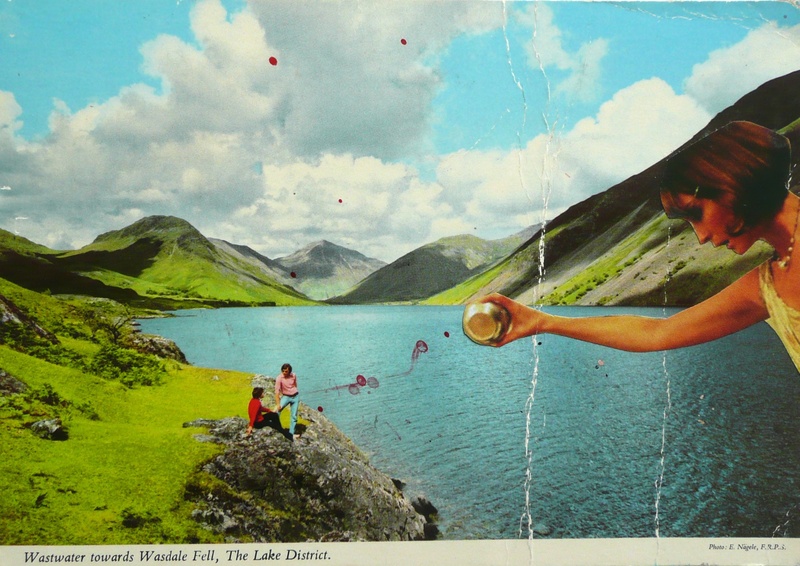 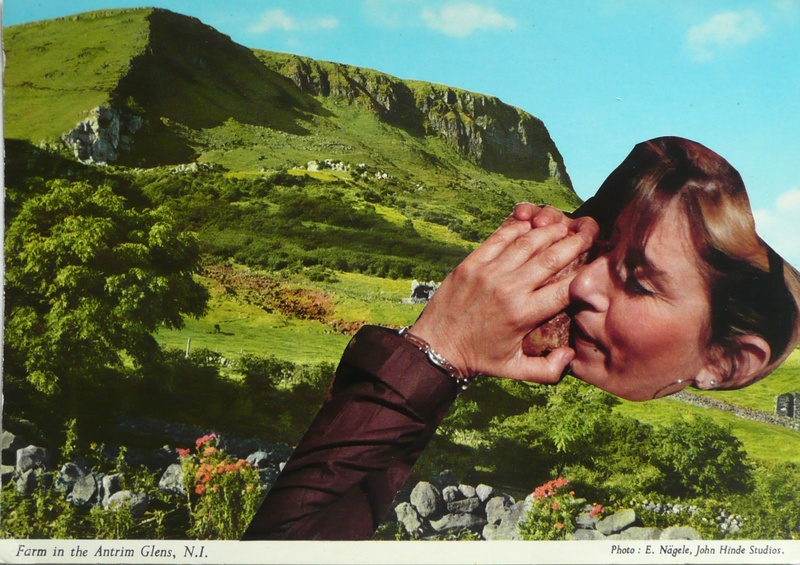 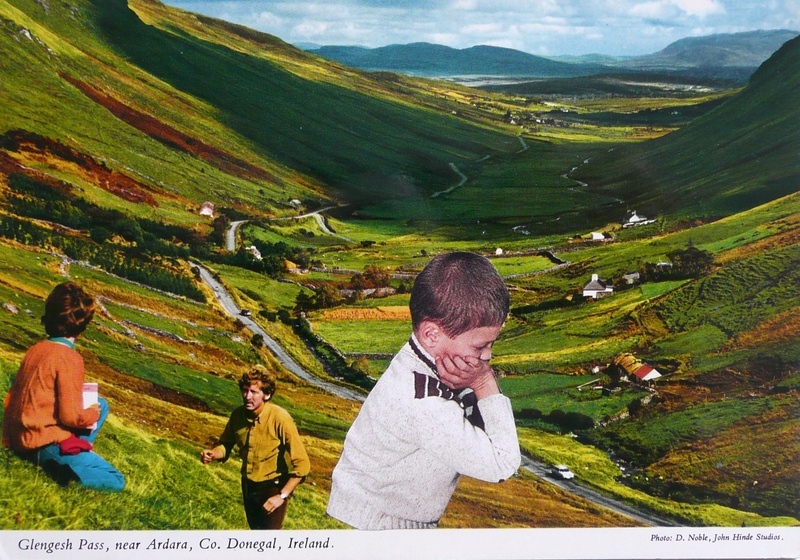 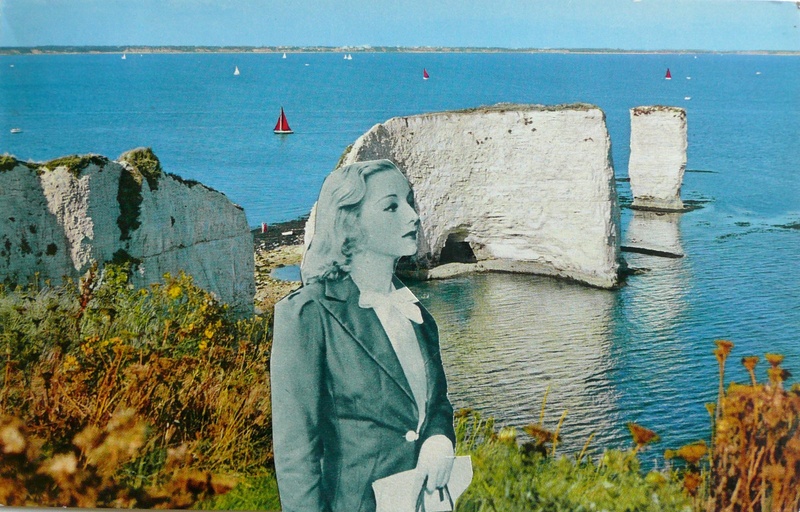 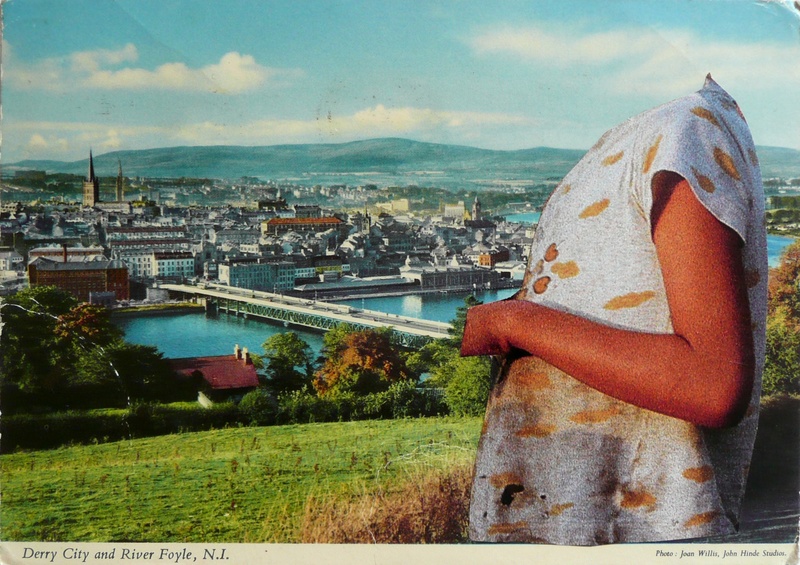 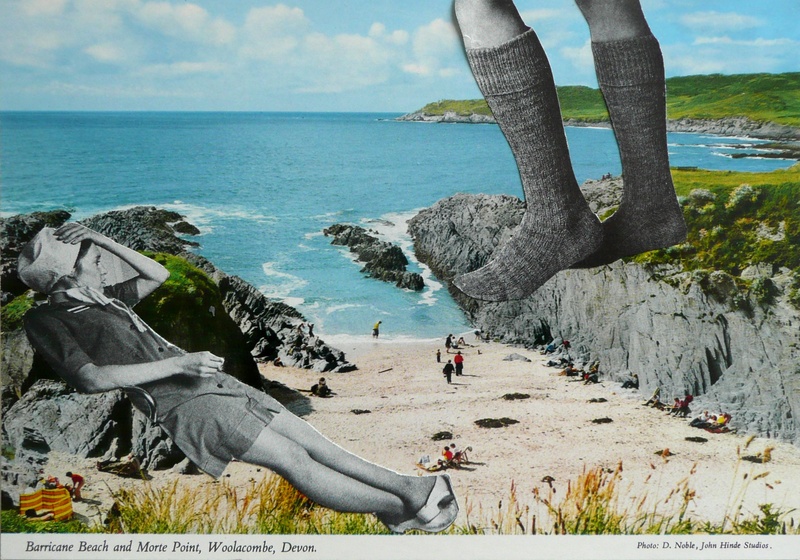 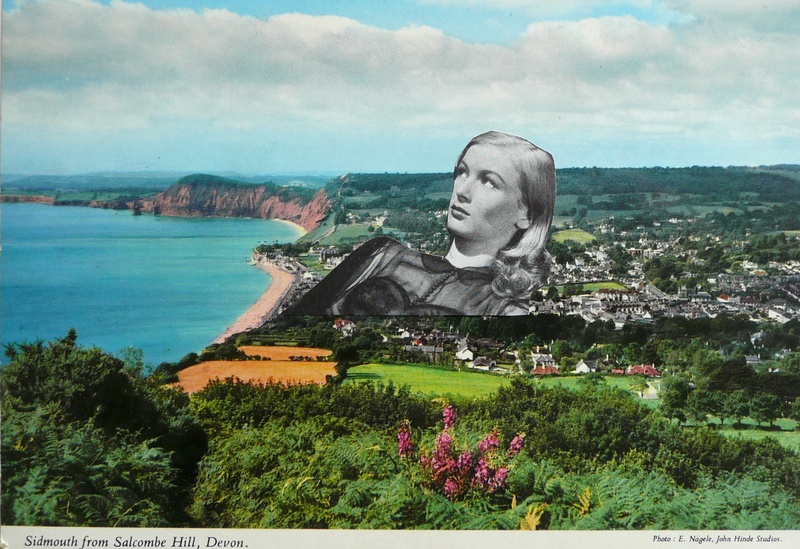 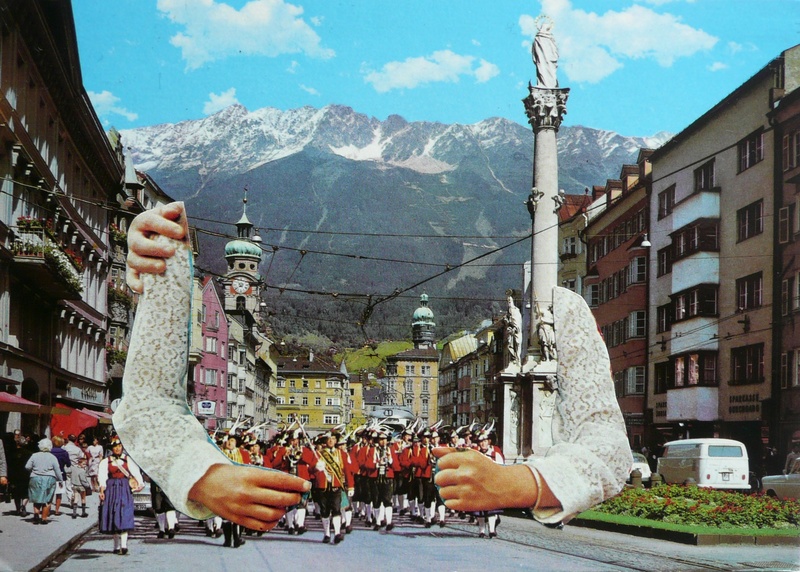 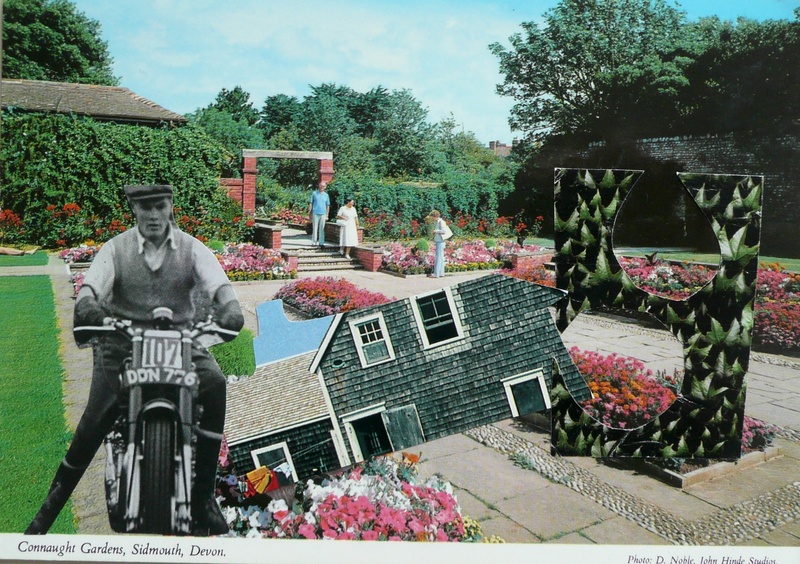 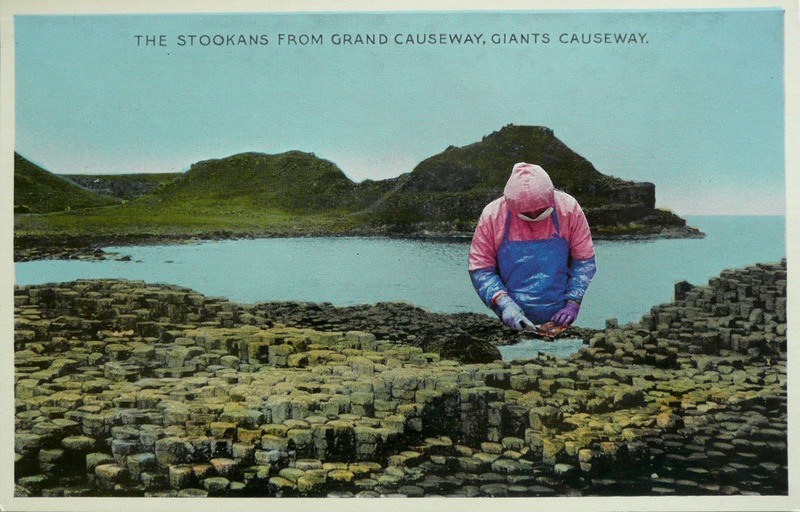 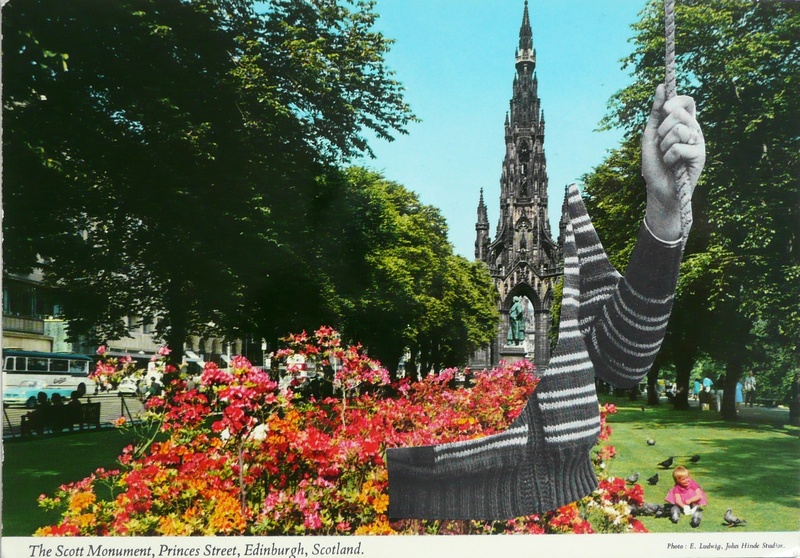 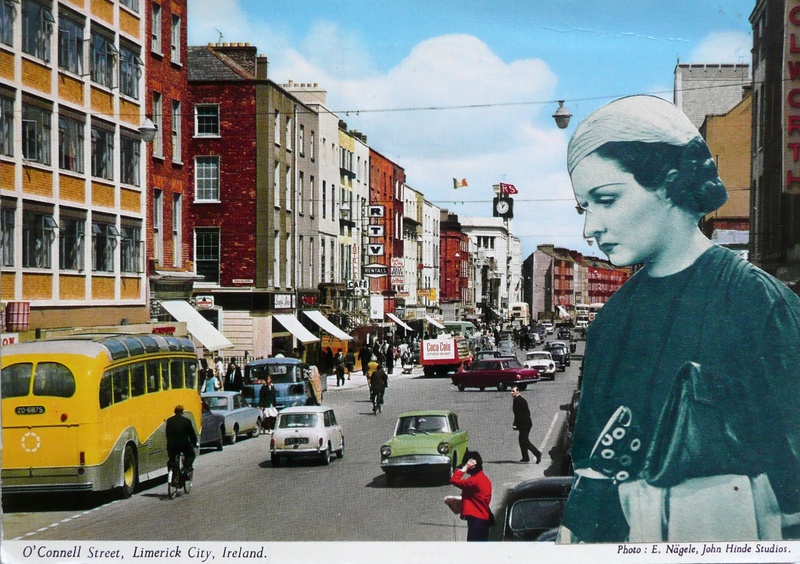 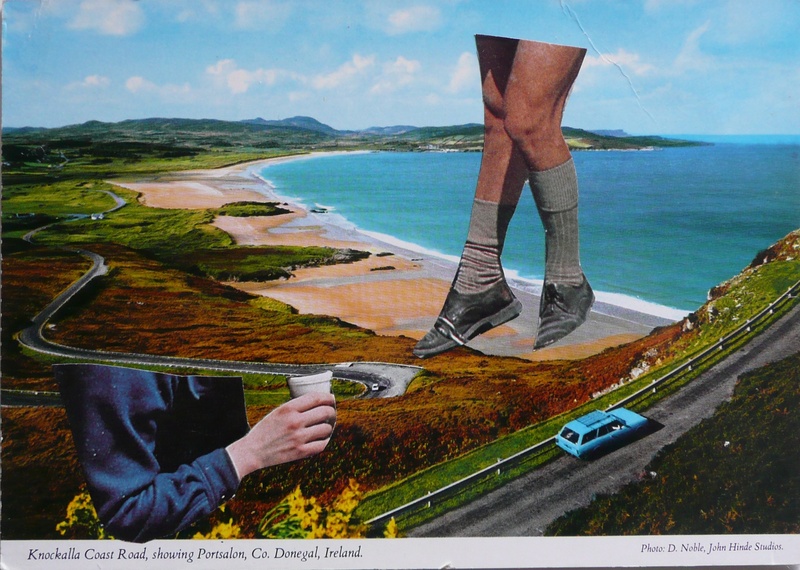 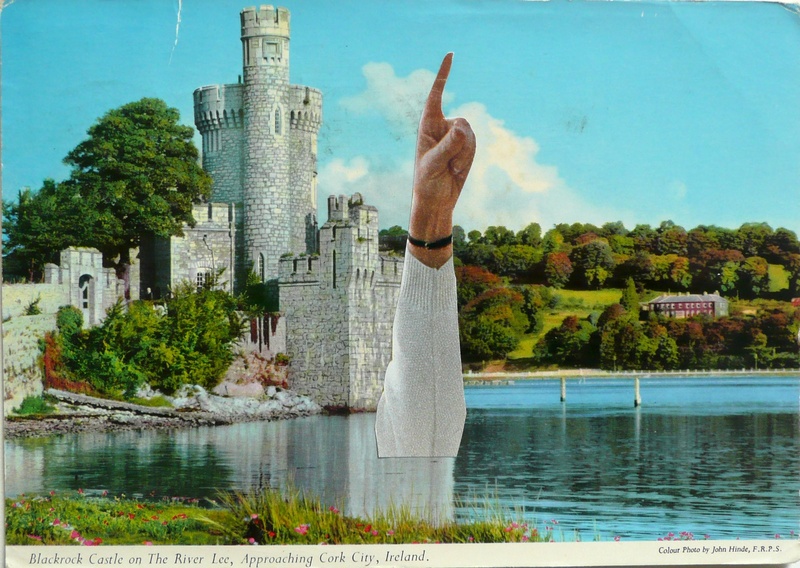 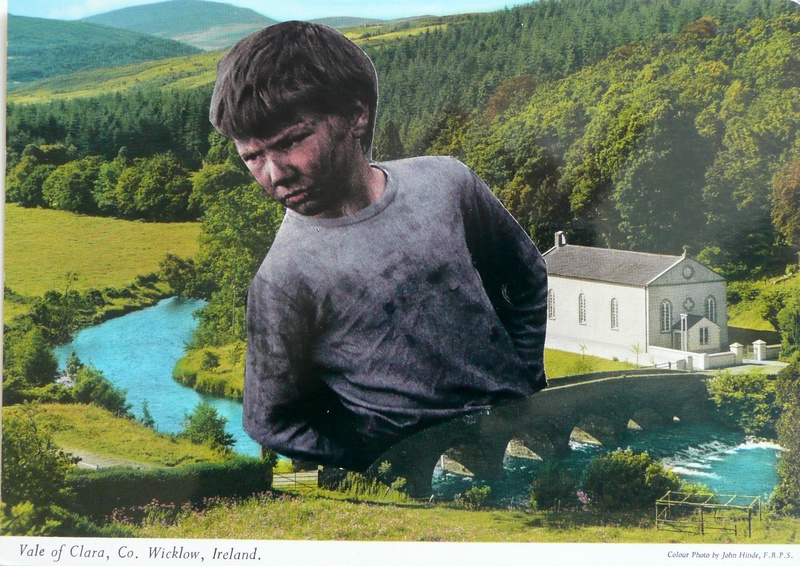 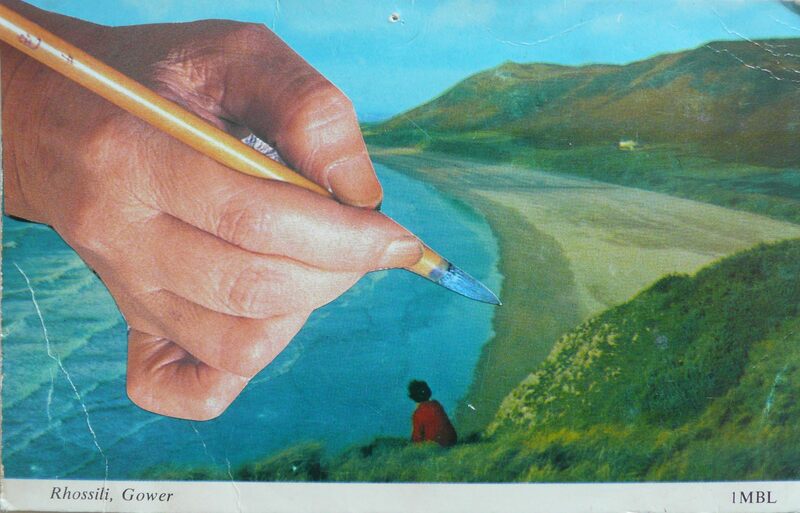 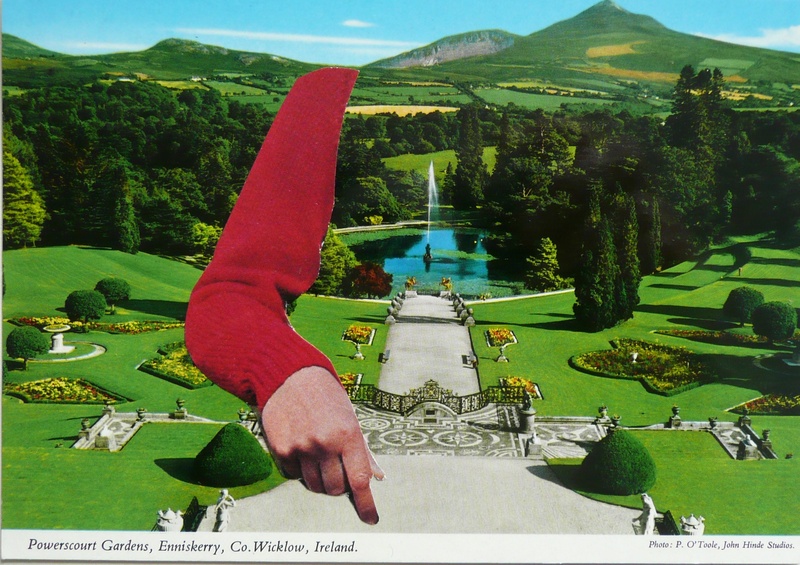 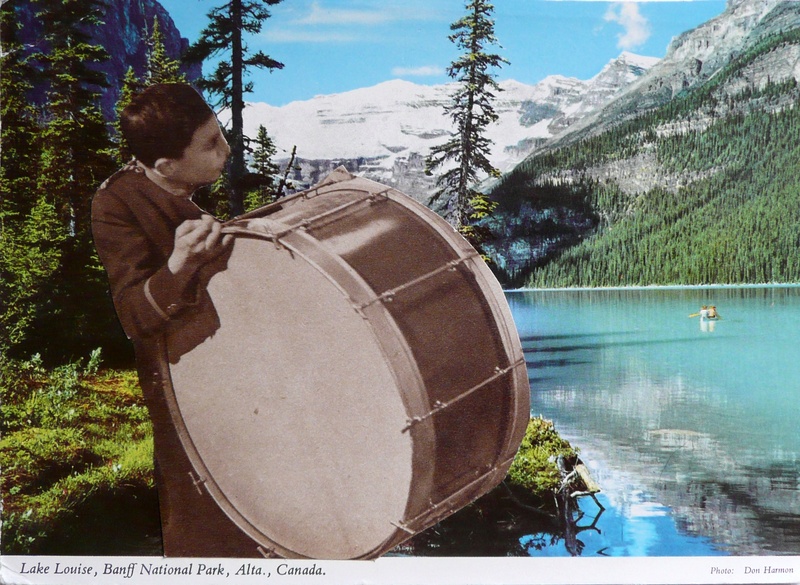 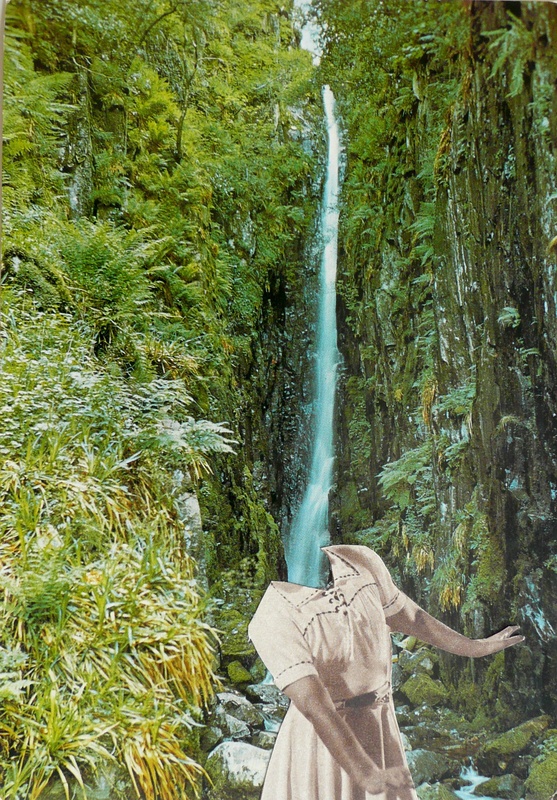 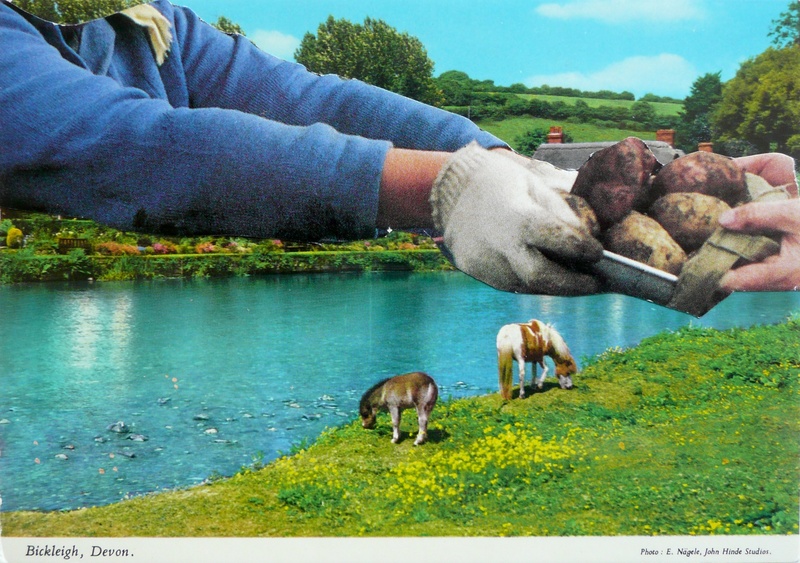 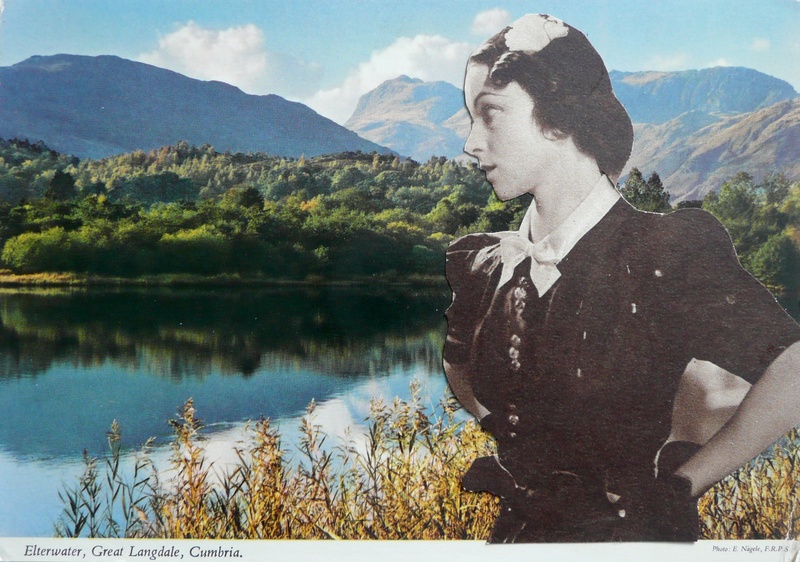 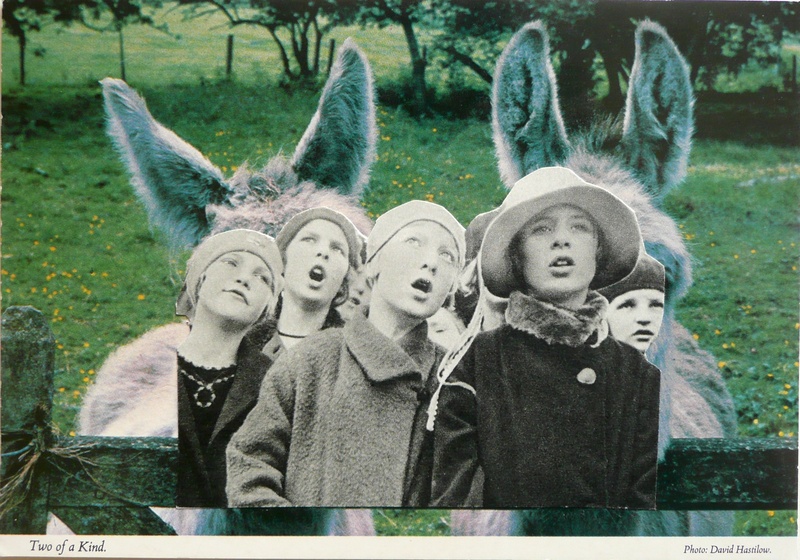 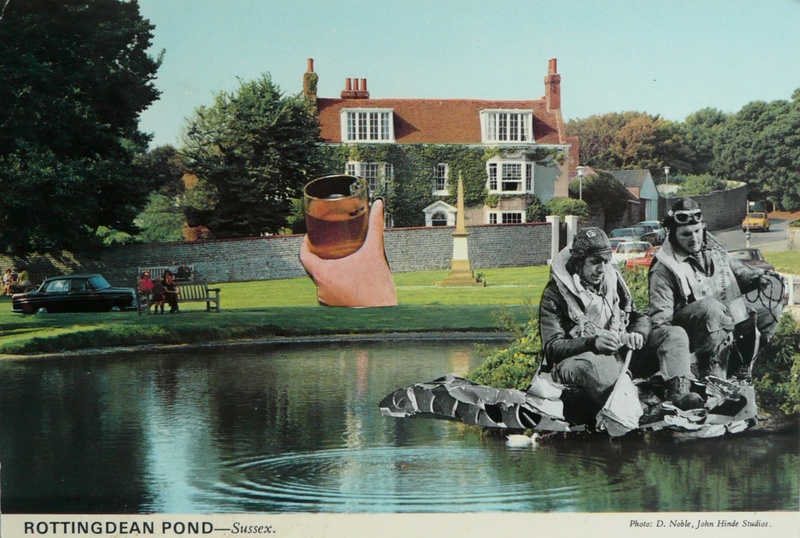 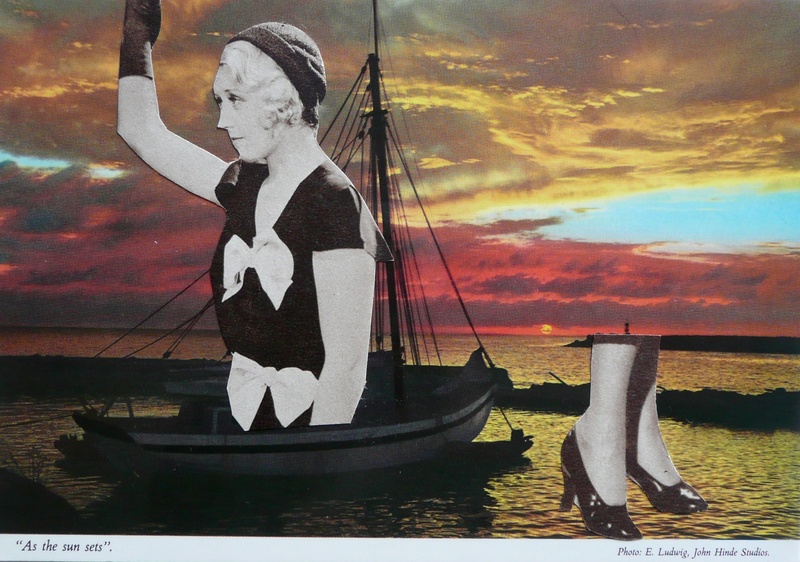 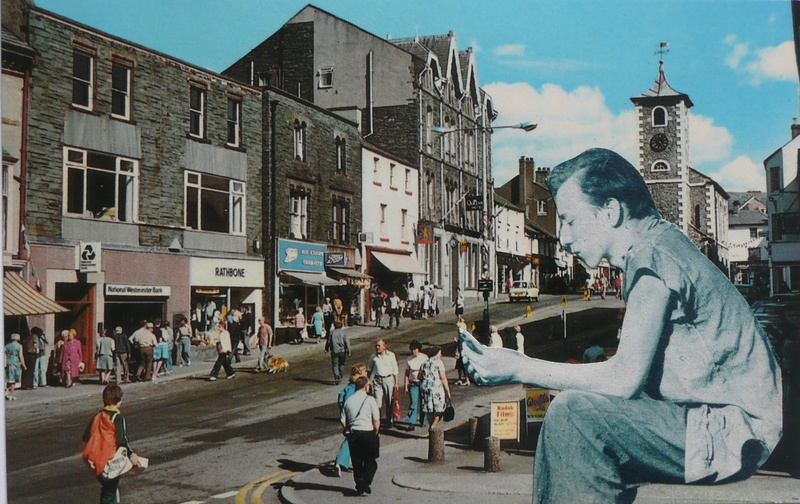 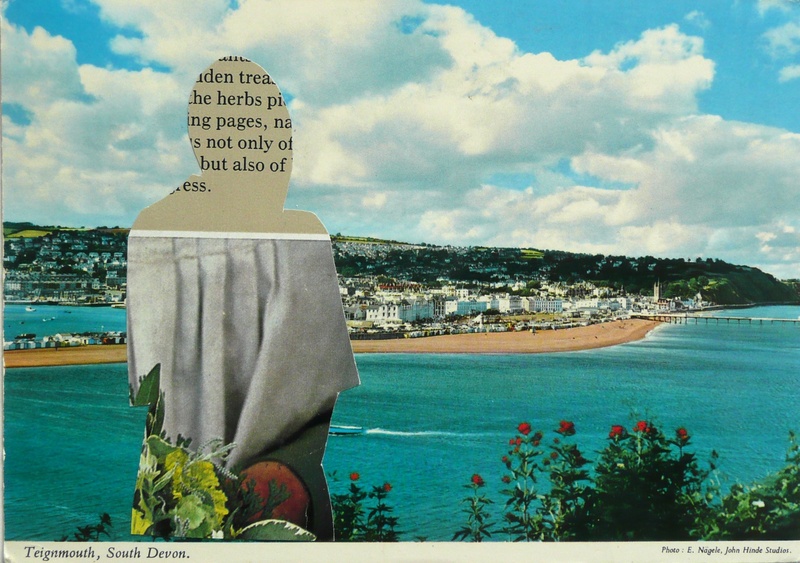 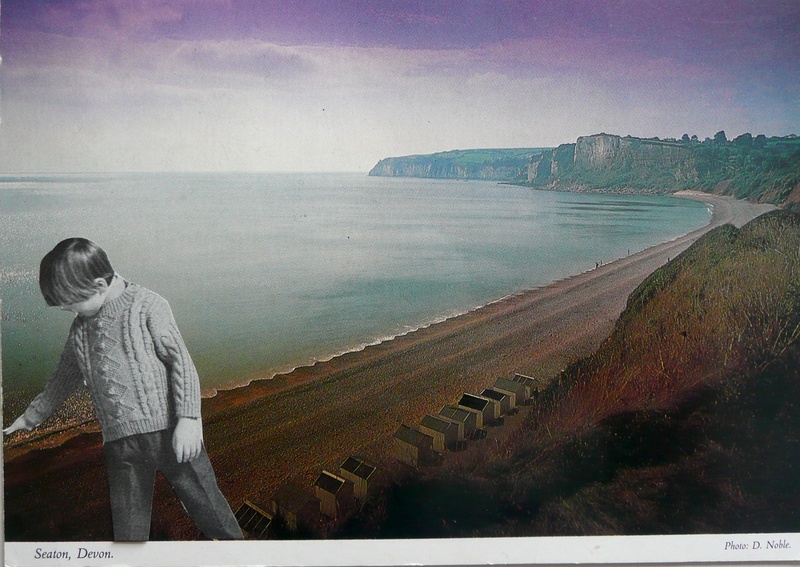 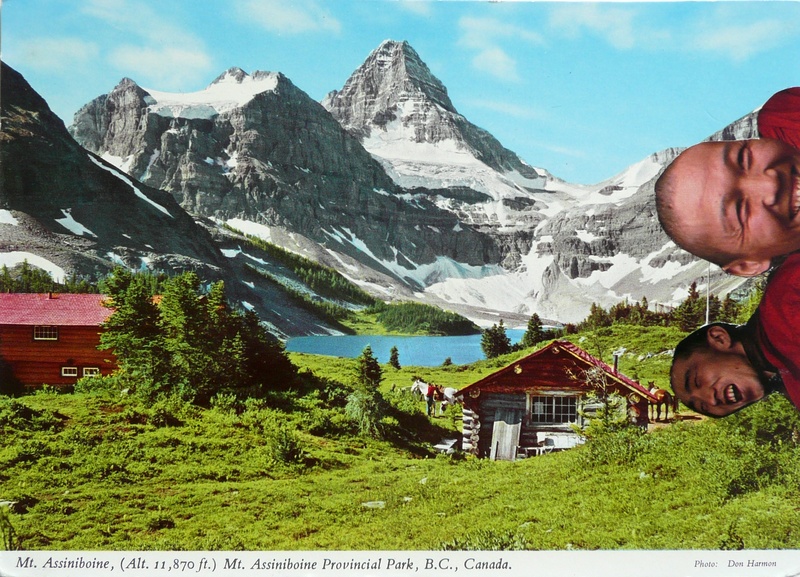 An ongoing project of original collaged artworks on found postcards. 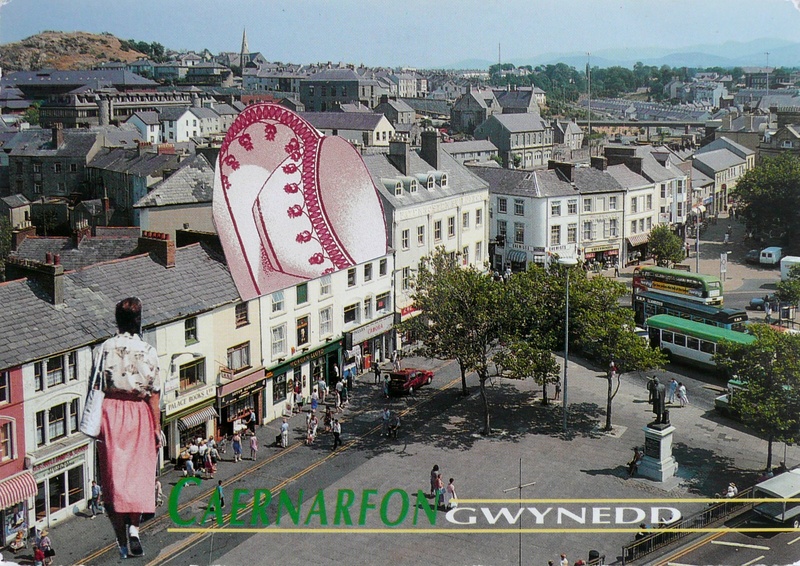 The postcards have been given to me or procured from junk shops and market stalls. 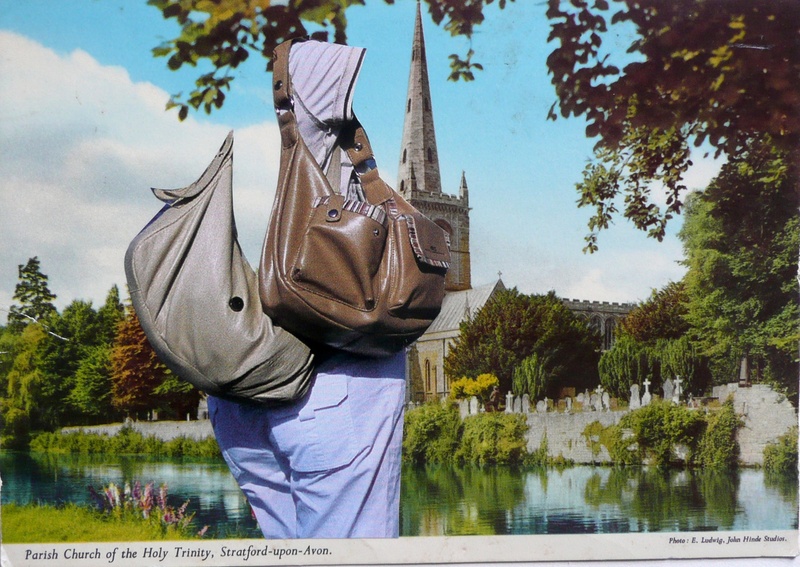 The postcards are generally daily published in series, with each one available to buy via my online shop here, for £3 plus postage.